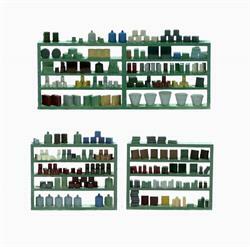 Super Detailed Set of 10 interior wall shelves. 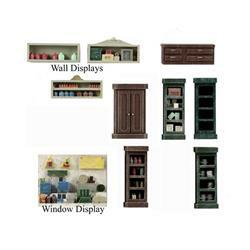 HO Scale details to make your Interiors come alive. 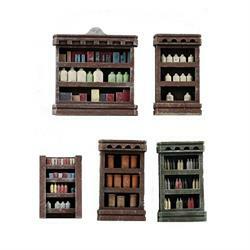 This is a great set for detailing. 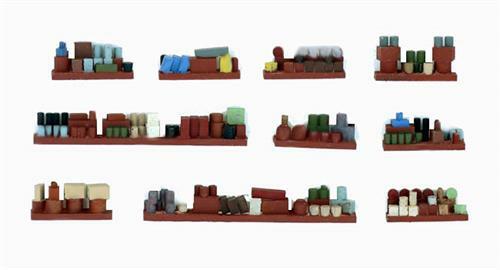 Fully detailed HO Scale interior variety pack with shelves and floor displays/window displays LOADED with detail to bring your interiors to life ! !